Men’s and Women’s Alterations and Custom Creations. 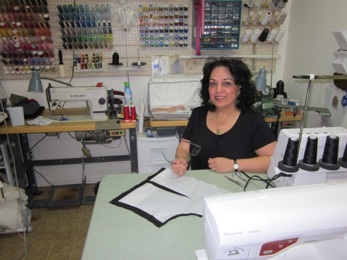 Melody is a member of the American Sewing Guild and West Des Moines Chamber of Commerce. Melody’s custom creations have won her many ribbons from the Iowa State Fair.